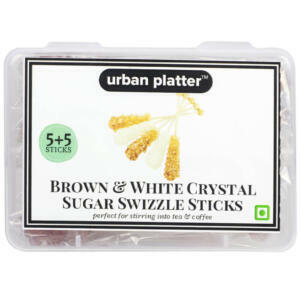 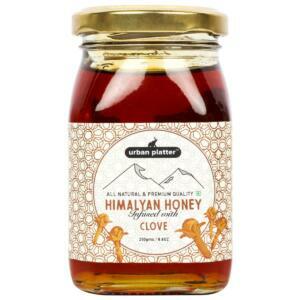 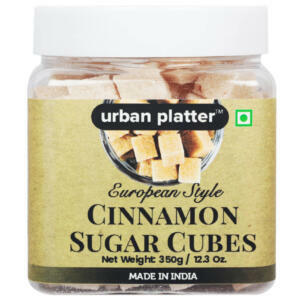 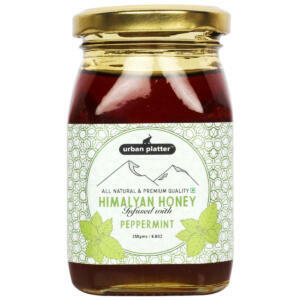 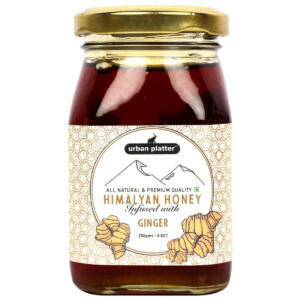 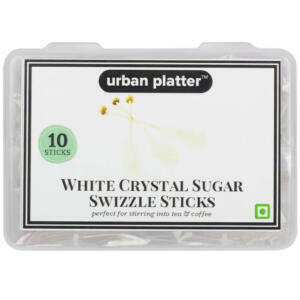 Urban Platter Almonds and Honey a Natural Super Snack comes with 100g of Blanched Almond and 150g of Wild Honey. 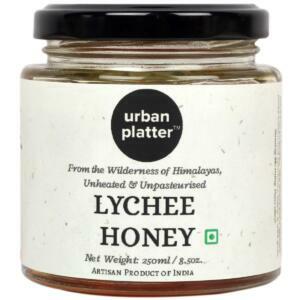 Honey and Almonds are Natural energy booster also Great for building immunity. 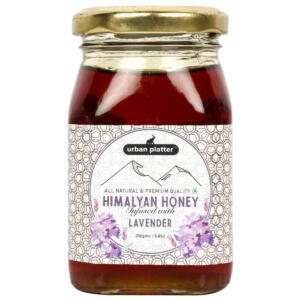 You can also add these tasty treats into cakes to make the ultimate honey & almond cake. 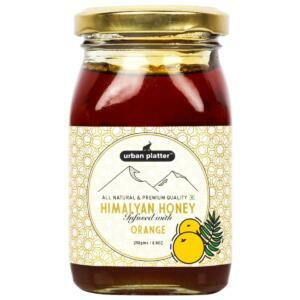 Delicious and moreish, these honey almonds taste amazing either on their own or as a topping over ice cream, cereal, Greek yogurt or fresh fruit. 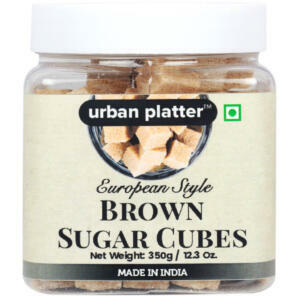 Rich in B vitamins, essential minerals.